Saint Dr. Gurmeet Ram Rahim Singh Ji Insan, the most popular talk of the B-town, is known for his extraordinary & dynamic persona. His Latest Release, ‘Hind Ka Napak Ko Jawab’ was a blockbuster and even in 4th week of release, it is going strong in movie theaters and breaking box-office records with an enticing entry in 300 Crore club. 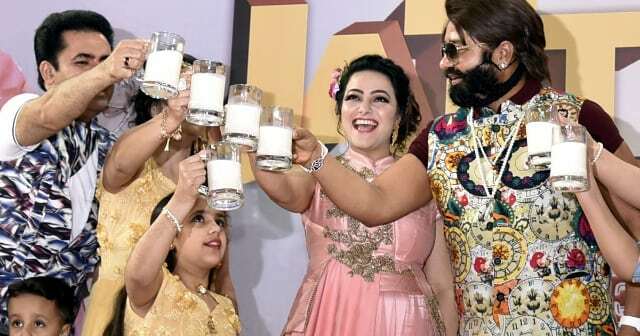 The team threw a grand success party of Hind Ka Napak Ko Jawab on Tuesday night in Sirsa, Haryana which was a ravishing affair with thousands of his fans. The movie showcased an inspirational incident of surgical strike by Indian Army in POK and a beautiful love story too. Hind Ka Napak Ko Jawab, since its release, was relished by MSG fans in India and offshore too; but Saint Dr. Gurmeet Ram Rahim Singh Ji Insan waited to prove its exceptional success and threw a success bash in the 4th week of release. Saint Dr. Gurmeet Ram Rahim Singh Ji Insan along with his daughter and co-director Honeypreet Insan and the entire unit of Hind Ka Napak Ko Jawab was there. 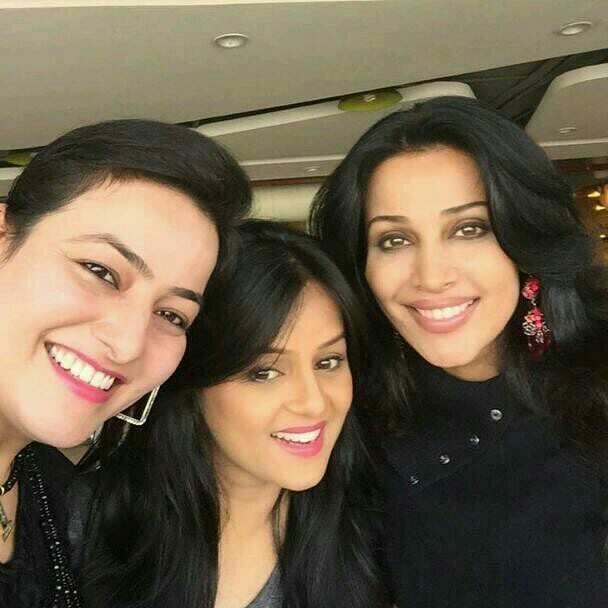 The spree was a media-studded affair as media persons across the country marked their presence. The entire event was drenched in the hue of patriotism. 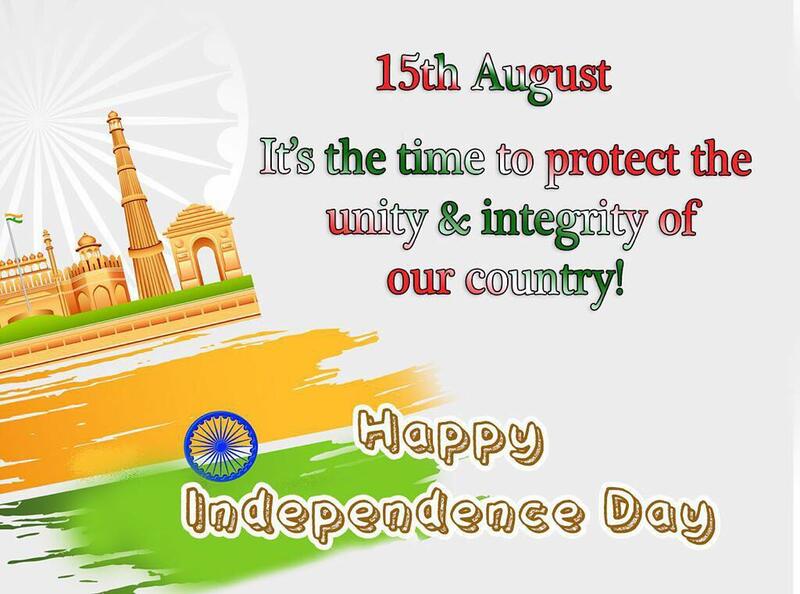 The majority of the attendees were holding Indian flag and were showcasing their spirited nationalistic clutch. There were cultural events too. An amazing stunt was performed by the students of Shah Satnam Ji Boys school on the beats of one of the chart buster song from the movie, ‘Thank You for That’. The audience commemorated the act till crest. During the grandiose event, a documentary on the making of the film was shown which elevated the elation of audience to a different level and was an emotional and funny remembrance for the entire unit of the film. The making was very humorous; the making of the songs was also shown. The center of the allurement was a grand robotic cake, which oscillated to the stage on an electric mechanism with remote. 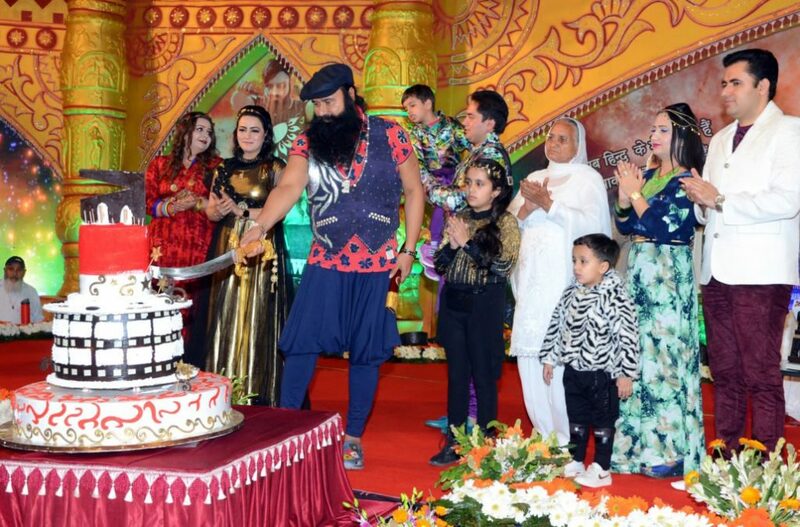 Saint Dr. Gurmeet Ram Rahim Singh Ji Insan and the royal family cut the cake. The cake affair made the event very exclusive. During the interaction with media, Saint Dr. Gurmeet Ram Rahim Singh Ji Insan said that as the movie is based on the patriotic theme, it is appreciated Worldwide and all the age groups are exhilarated to watch the film resulting in innumerable houseful shows across the Nation and offshore too. 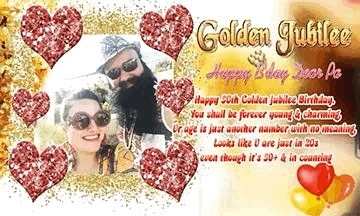 Saint Dr. Gurmeet Ram Rahim Singh Ji Insan added, although he has entered the glamorous b’town but he was a saint, he is a saint and always he will be. Through film making, his only ambition is to reform the society and channelize the youngsters from drugs and alcoholism to noble social deeds. He also confirmed that the Olympic medalist Sakshi Malik from Haryana will be awarded by Dera Sacha Sauda for her incredible accomplishment. Saint Dr. Gurmeet Ram Rahim Singh Ji Insan announced that out of his receipts as an actor and director of the film, he will make a bone bank. This bone bank will be unique of its own kind and will the first such bank in India, which will offer the real bones to the orthopedic patients instead of artificial bones. It will be a boon to the patients who need bones. In this grandiose event, Saint Dr. Gurmeet Ram Rahim Singh Ji Insan acknowledged his latest Guinness Book Of World Record for receiving 32,207 video birthday wishes from his fans on his b’day on 15th August 2016. 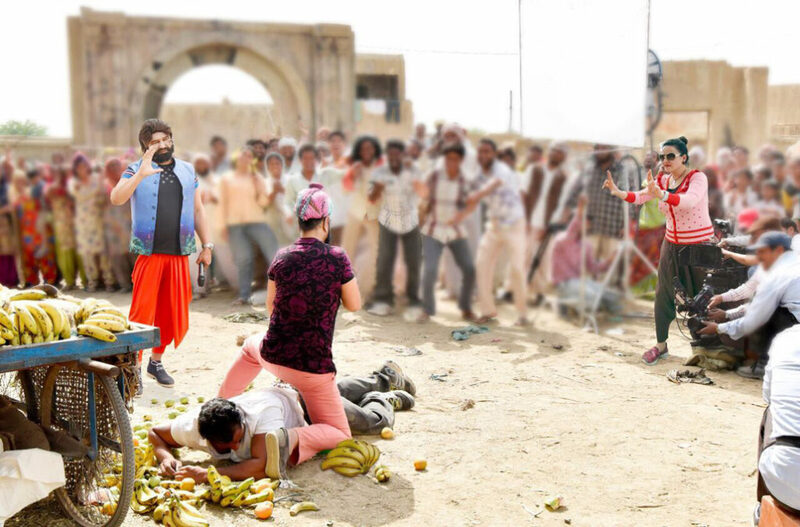 Saint Dr. Gurmeet Ram Rahim Singh Ji Insan announced his upcoming film ‘Jattu Engineer’ which will be a comedy film and will be based on a village theme where all the villagers are engrossed in drugs and alcohol and are very lazy too. Saint Dr. Gurmeet Ram Rahim Singh Ji Insan will play a role of a Headmaster in the village school who will reform the villagers’ lives. This comedy film will be made with authentic and disinfected humor instead of double meaning one. 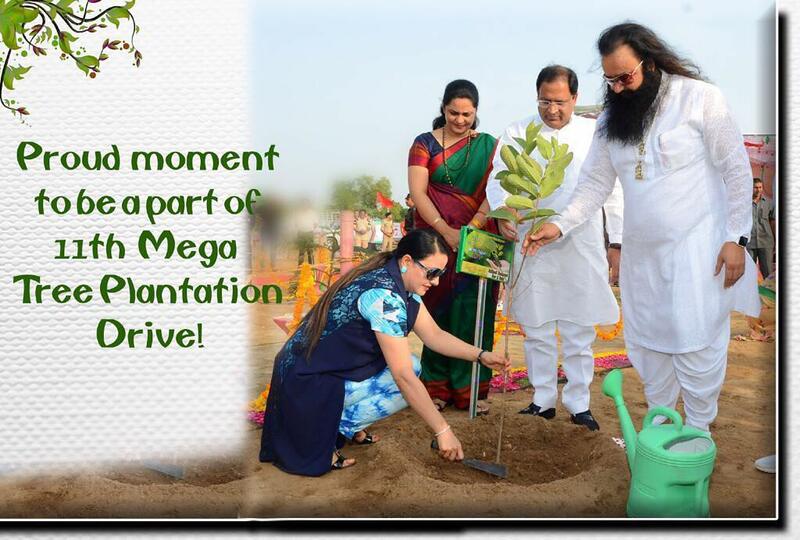 Saint Dr. Gurmeet Ram Rahim Singh Ji Insan shared his dream project too, which will be a film based on our pious spiritual scripts and will showcase how the earth came into existence billions of years ago and the name of this ambitious project will be ‘The Birth’. Meanwhile, a sublime film ‘Online Gurukul’ of Saint Dr. Gurmeet Ram Rahim Singh Ji Insan is in the post production phase. The VFX of Online Gurukul is almost 35% completed and this film is expected to release in August 2017.